Walla! 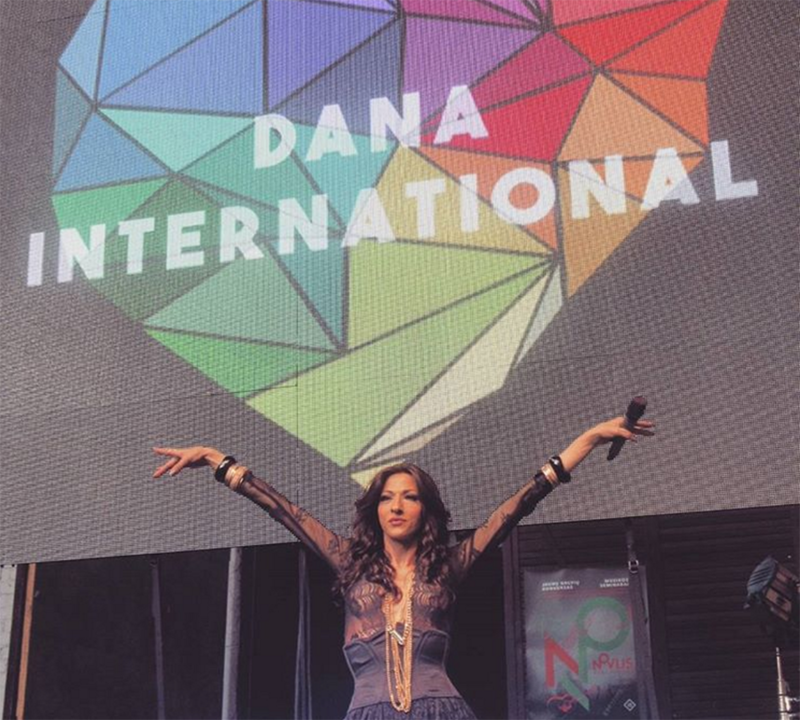 News suggests Dana International for the role of the Israeli Minister of Foreign Affairs. In a festive video interview for Israel’s 70th Independence Day last week, veteran journalist Sagi Bin-Nun set down with Dana to reflect on 20 years since her grand Eurovision win with the song Diva. 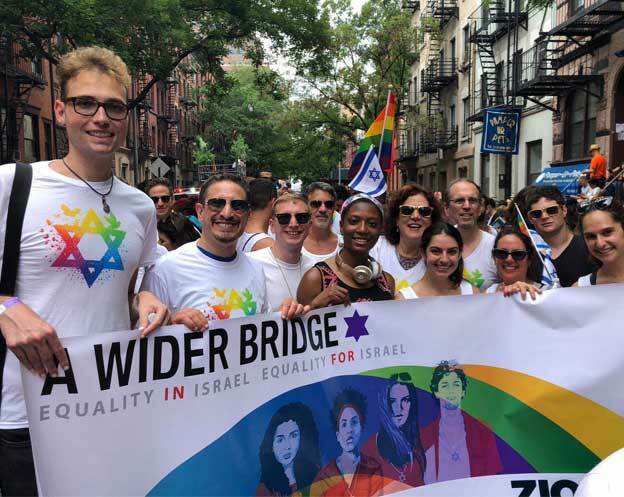 Since then, she has represented the bright side of Israel around the world; she is invited to pride parades everywhere, is interviewed by the foreign media and does excellent publicity work for Israel in the world. She makes it clear that Israel really has something to be proud of, and not just in its LGBT community. Dana International is not only an international gay icon but is also a symbol of Israeli culture. When asked if she would move from music to politics, she answered, “no, when you become a politician, you go into all the filth, especially in Israel.” Dana made it clear that she was satisfied with being an unofficial ambassador to Israel. 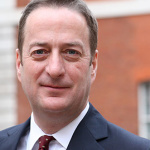 When you talk about Israel at events in the world, what happens when a conflict is occurred where on the one hand you feel uncomfortable with things that happen in Israel, such as the government’s opposition to a gay marriage, and on the other hand receive a government instruction page that is all roses? Will you rather be loyal to your truth or to the government’s page? The state and the government are not the same. “I don’t care at that moment when I’m outside of the country. 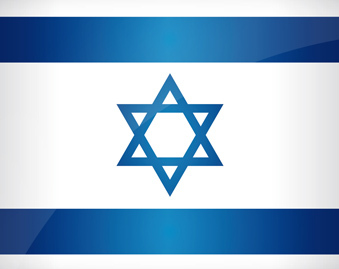 When I’m in Israel I can say what I think, if I feel like it. When I’m abroad, I think that the full half of the glass is much more important, that is, to talk about what is good here, about what we have here, things that are so much better than other Western countries, that is to say look at the bright side of things. The hard questions I leave to the politicians, but all this until it reaches human rights and so on. Then it does not matter the geographic location, the message is the same, LIVE AND LET LIVE. Sometimes I tackle Interviewers who are looking to get bad words out of me, to ‘get dirty’ about the country, and they don’t like my attempt to turn things around and talk about the good things. They try hard, and then we get into a little argument. But I always win. As a huge Israeli icon, what is the difference between the reactions you receive in Israel and those you receive overseas? If the song “Diva” was going to compete in this year’s Eurovision, would it had a chance at all? In the country’s 70th year, there’s something to be proud of, but there’s also something to be ashamed of. What makes you to not take pride in the country? It’s disturbing to hear from you that you were angry but did not express it for fear that Miri Regev would damage your performances. An artist should not say his opinion? Back to Eurovision: Do you think it’s time, after 20 years, to pass on the trophy, and we are expected to see Neta Barzilai wins this year? Dana International, Diva, Eurovision, Neta Barzilai, Walla!